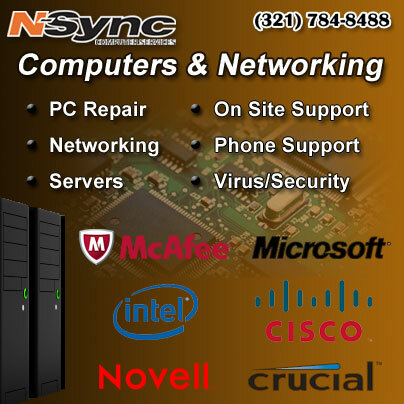 N-Sync Computer Services is proud to announce the launch of a new website for Snyder’s Hives and Honey. 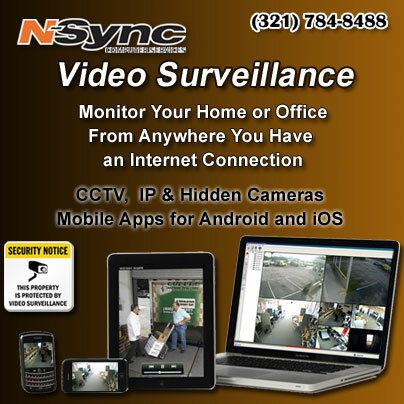 Snyder’s Hives and Honey offers bee removal and extraction services and is based in Rockledge, Florida. 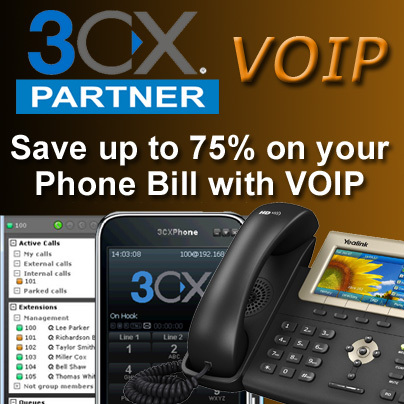 In addition, you can find all kinds of great information about the different types of bees, why they swarm, if you should call an exterminator or a bee keeper and more. Honey will be available for sale on the site shortly. You can also follow his highly educational and entertaining YouTube channel on his videos page. 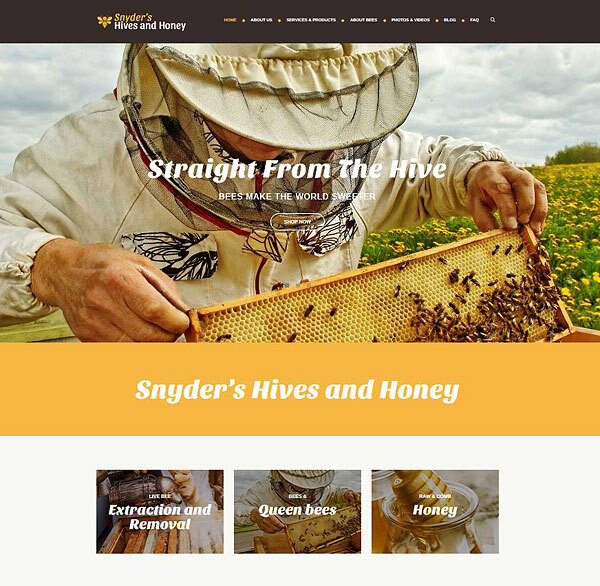 The new website can be found at snydershivesandhoney.com. 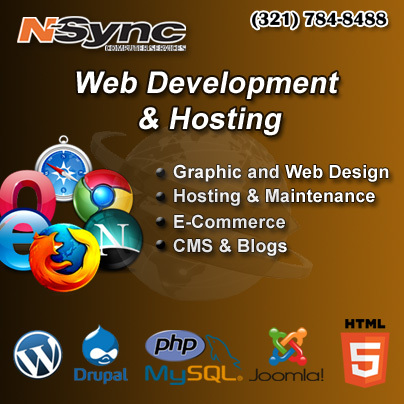 For a full list of all the services N-Sync offers, visit www.NsyncData.net and select Services.